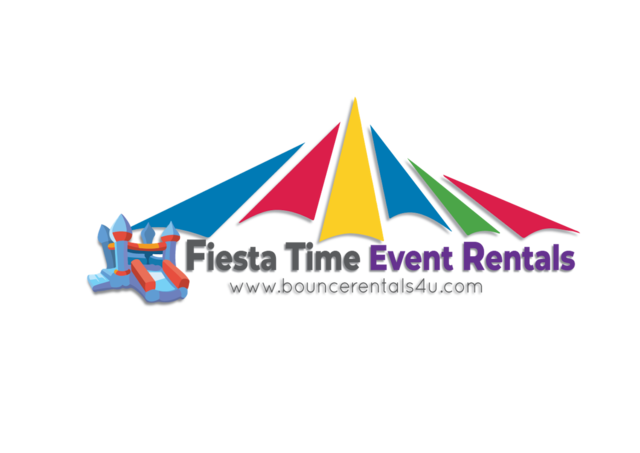 For bounce house rental Silver Spring MD, look no further than Fiesta Time & Amusements, LLC! 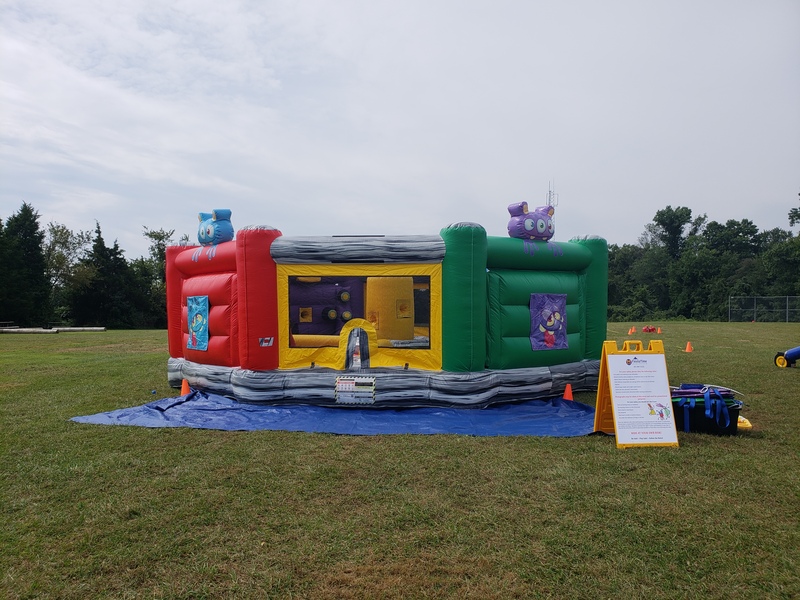 We have a great selection of party rentals including bounce house rentals, Tent Rental, portable miniature golf rentals that are perfect for special events in Silver Spring. We are located right here in Silver Spring, MD. That means you won't have to pay any travel fees to use a company located further away. Plus, because we live here, we're committed to making Silver Spring the best place to throw a party. We're helping to support our community by providing awesome party rentals, and you're helping to support a local business. It's a win-win! If you like shopping online, you can shop with confidence using our state-of-the art online reservation system. 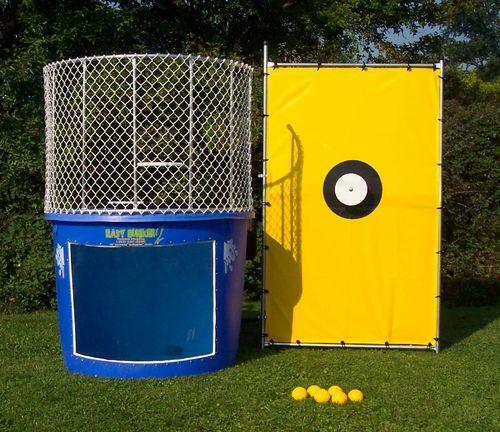 You can book your order online and our system will even send you a picture of the moon bounce, Dunk Tank, tents, interactive games or water slides that you rented, so you will know exactly what we're going to deliver! 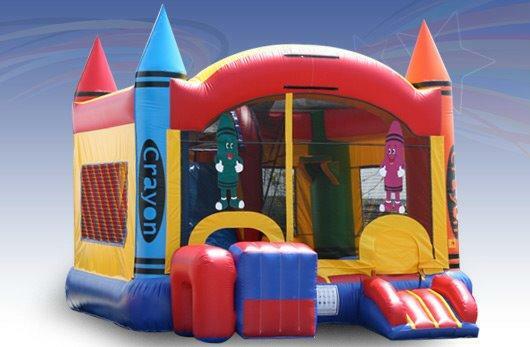 In addition to great bounce houses for rent and inflatable slides for rent, we also rent large inflatables like combo units. These larger units come with both a bouncing surface as well as a slide and are perfect for Silver Spring school or church fundraisers. 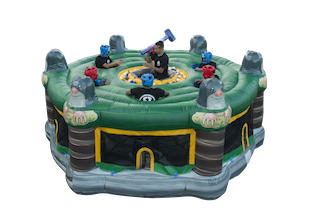 If you're planning a large event in Silver Spring, we have the inflatables to make your event a smash hit! In addition to great bounce houses, interactive games, obstacle course and water slides for rent, we also have offer face painting in Silver Spring. By adding face painting to your order, you will kick your party up to the next level of awesomeness! 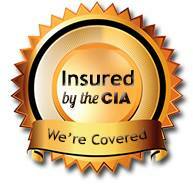 We rent officially licensed bounce houses like the Disney Princess Bounce House, Frozen Bounce House, Pixar's Cars Bounce House, Justice League Bounce House and Mickey Mouse Bounce house. These inflatables are perfect for themed birthday parties. After all, what girl in Silver Spring doesn't want to be treated like a princess? Fiesta Time & Amusements LLC specializes in making your event memorable and fun. 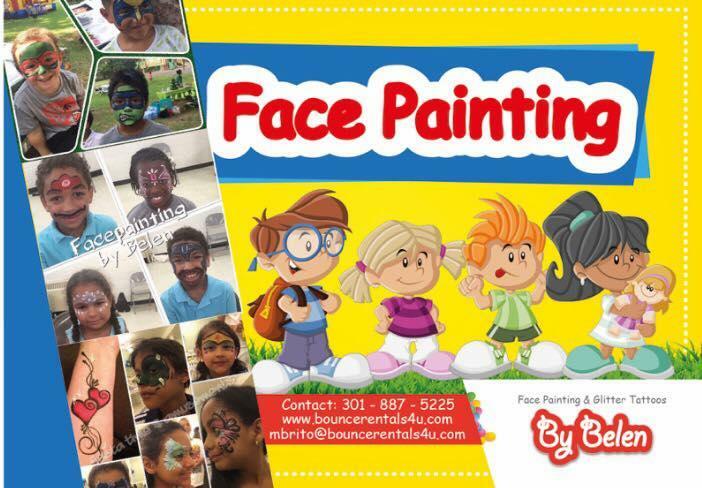 Located in Silver Spring, Maryland, Fiesta Time & Amusements provides face printing and glitter tattoo for any social event, church and school event and block parties and birthday parties. The classic Whack-A-Mole game brought to life! Take a step into the center of the ring and do your best to *whack the "moles" attempting to grab the balls in your circle with your soft foam mallet. 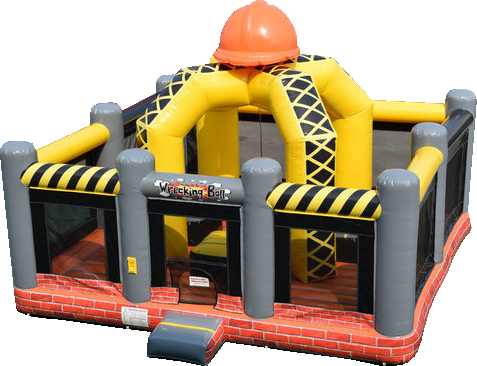 4 players who are attached to their bungee cord make their way to the ball pit and grab as many balls as they can, then pedal backward and toss them in their mesh bag! Player with the most balls wins! 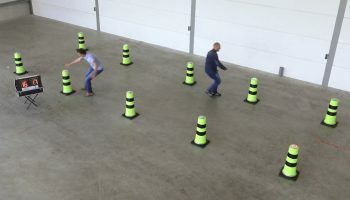 Our Interactive Cones will be the next new exciting game your guests haven't seen or played. Race against time, be the player to hit the most lights as they illuminate before time runs out. The highest score wins!